View cart “Noodlehead Extend-A-Riser” has been added to your cart. 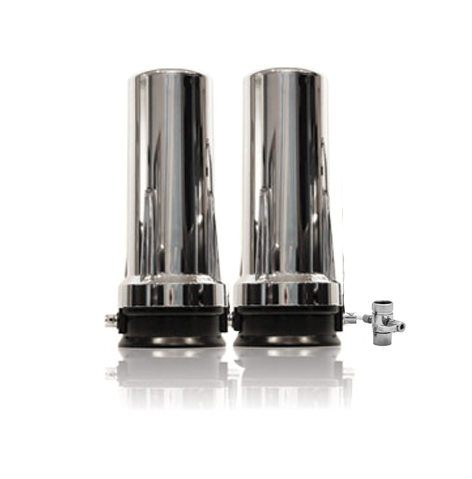 Designed for Chlorine treated municipal water system. 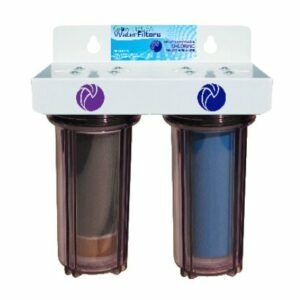 Filters out Sediment, Chlorine, DBP’s, Herbicides and Pesticides, Organic and Inorganic Contaminants. Also balances pH. 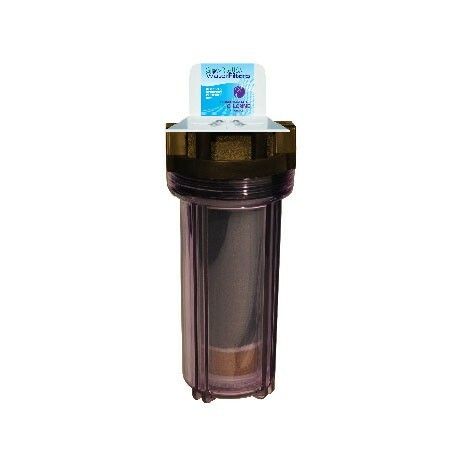 Now available: A garden water filter that works on a wide spectrum of contaminants you don’t want in your soil and plants! So far, wonderful! We have tried a lot of inline water filters for the garden. 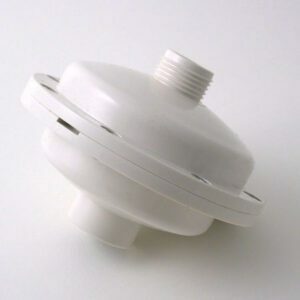 This is the first one that provides enough outflow pressure to run an oscillating sprinkler. The others we’ve tried have started with a less than stellar flow and quickly reduced to a trickle. We like this one so much we just ordered another for the front garden.